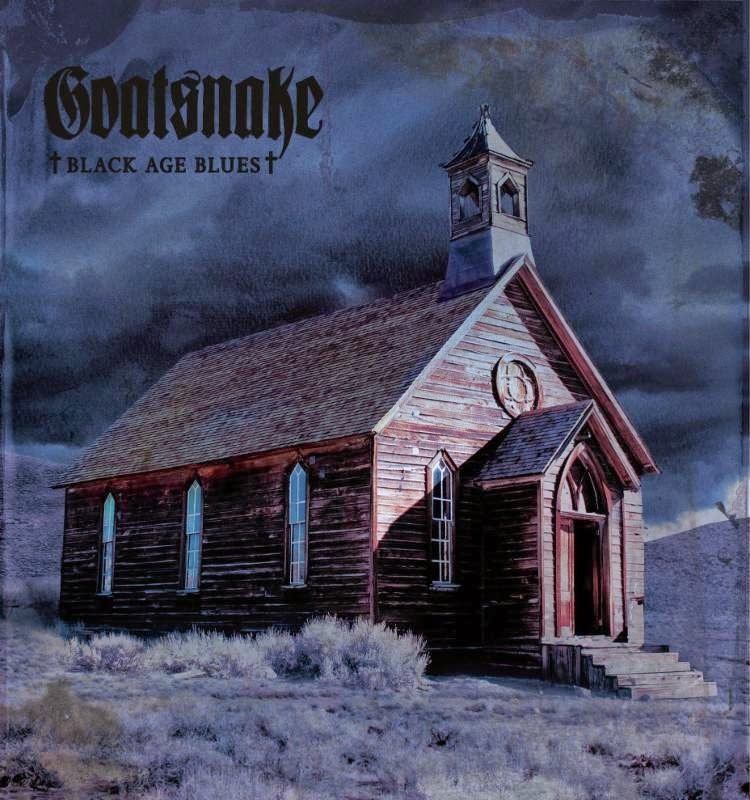 GOATSNAKE is ready to unveil the details of their first full-length in fifteen years, entitled Black Age Blues, the album to be released via Southern Lord on June 2nd, 2015. Black Age Blues is an instant classic, with each one of the nine songs an anthem, and each of the four members of GOATSNAKE in top form. Everything is magnified; Pete Stahl's vocals have never sounded so good, the rhythm section comprised of Greg Rogers on drums and Scott Renner on bass are the driving force on each track, and Greg Anderson's riffs are heavier than ever before. Appearing on the album intro to "Another River To Cross" is acoustic guitar courtesy of David Pajo (Slint, Aerial M, Papa M), the track also containing previously released recordings from GOATSNAKE's "The River." Piano is played by Mathias Schneeberger and Petra Haden contributes violin and vocals. Another welcome addition to the album, across multiple tracks, are brilliant backing vocals by Dem Preacher's Daughters: Wendy Moten, Gale Mayes and Andrea Merrit. Black Age Blues is familiar, but nothing here is a repetition of what we've heard before, as GOATSNAKE continues to refine the timeless, ultra-heavy rock that they are infamous for, surpassing even the highest of expectations. The track listing and front cover, with photography and design from Samantha Muljat have been released. Audio samples and much more will be revealed in the coming weeks. 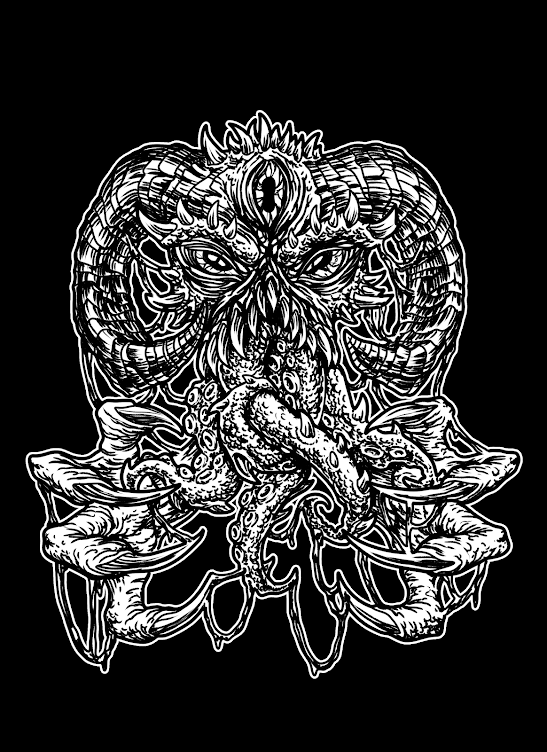 Below is a full rundown of GOATSNAKE's current list of upcoming live shows in the US and Europe, including appearances at prestigious events such as Maryland Deathfest in the US and Temples Festival in the UK.